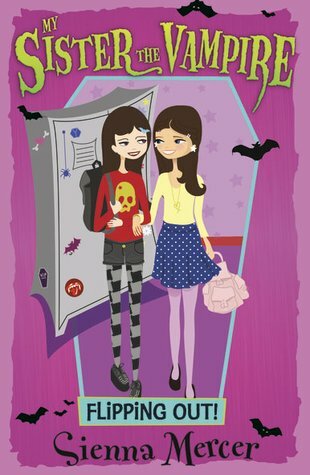 All reviews for My Sister the Vampire: Flipping Out! this book is an awesome book. I just got it and I can’t put it down ! Very good. A must read for vampire fans. im gussing I will like like most books hope to read it .